Frozen beverages come in all shapes and flavors. From milkshakes to smoothies, frozen carbonated drinks to slushes, frozen drinks are emerging as popular snacks, desserts and in some cases, meals. According to the 2015 CSP Product Evaluations Annual Trend Report, retailers offer an average of 3.9 beverage items, including dispensed frozen drinks, milkshakes, malts, smoothies and specialty coffees. The growing demand for frozen drinks is enhanced with the introduction of trendy flavors such as passion fruit, ginger beer, pickle juice and Girl Scout cookies. Not only are frozen drinks refreshing and tasty, they are steady and a growing source of profitability. Commercial frozen drink dispensers require minimal ingredients and have the potential to create a highly profitable product offering. Slush and granita drinks are primarily comprised of water, cutting costs on more expensive ingredients such as dairy products. 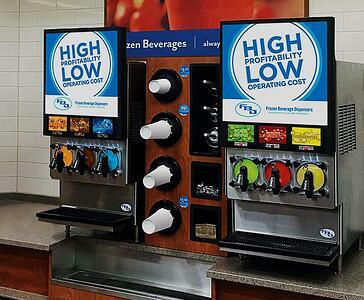 Frozen carbonated drinks reduce costs even more as they are comprised of 40% water, 50% CO2 and 10% syrup. The simple ingredients that go into preparing frozen beverages make them a great product for growing profit margins. Frozen drinks continue to be a ritual for Baby Boomers, Generation X and Millennials, and expect this to skyrocket with Generation Z. 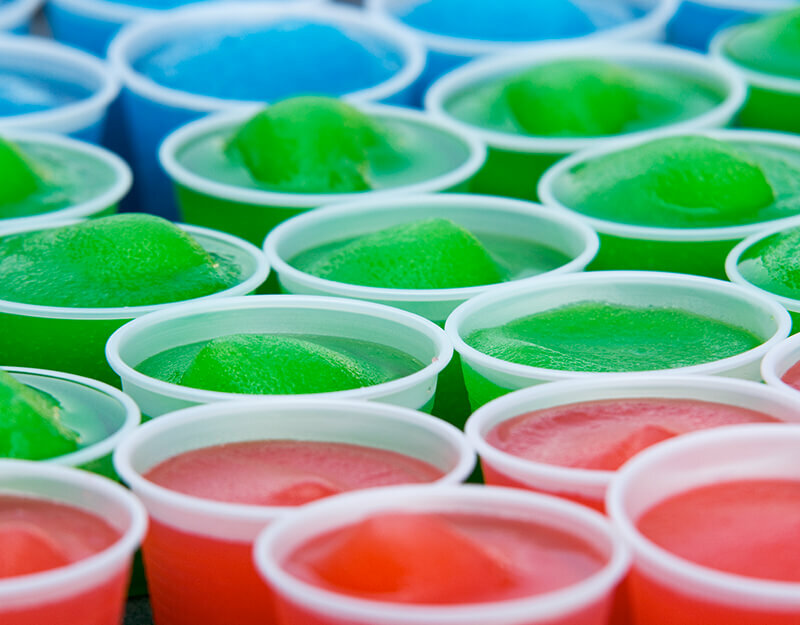 Based on a Technomic study, 30% of younger consumers are purchasing more frozen beverages than they were two years ago. 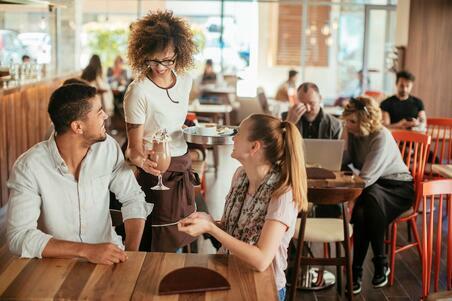 As dining out has become more popular than ever, 46% of 18-34 year olds purchase a drink away from home at least once a week and nearly 50% of that same demographic want to see more variety in their beverage selection. With the high demand for specialty drinks and spiking interest in frozen beverages, more and more businesses are expanding their menus by investing in a frozen beverage program. 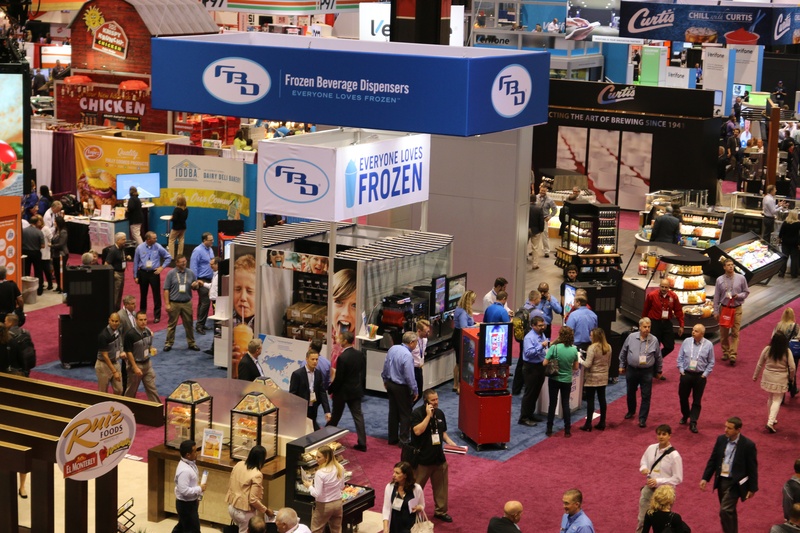 C-store and QSR’s are not the only industries that are taking note of the profitability and flavor versatility of frozen drinks. You can find commercial beverage machines driving traffic in movie theaters, amusements parks, large retail establishments, hotels and bars. Finding the best, most reliable equipment with superb customer support for your frozen drink program is an important factor to consider in maximizing profit potential. Choosing the right frozen machine based on your business goals, locations, and store traffic will make a difference in how fast you see a return on investment. To view all of our frozen drink machines, visit our website fbdfrozen.com.